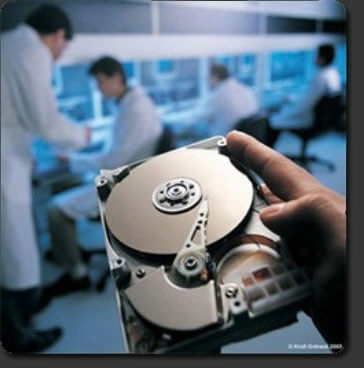 JTG Systems Data Recovery Canada brings the expertise of the most highly skilled, professional recovery technicians to retrieve the data you need when you need it. Whether you need to recover critical business data or irreplaceable personal files, we put our specialized knowledge and cutting-edge technology to work for you. Our "no files, no charge policy" and proven record of service excellence make JTG Systems Data Recovery Center the best choice!